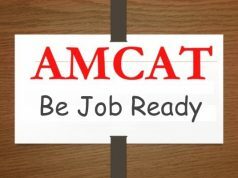 How can the AMCAT Test help with IT jobs? Home AMCAT Concept Common FAQs: How can the AMCAT Test help with IT jobs? Common FAQs: How can the AMCAT Test help with IT jobs? How do you get IT jobs in India? With access to the right IT jobs, self-assessments to know your strengths and weaknesses - through the AMCAT test. 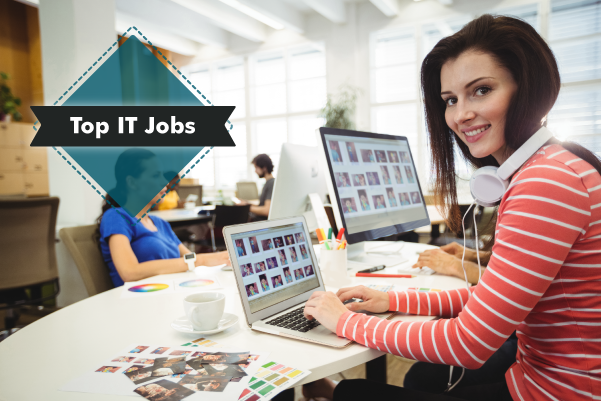 This is how you can gain an opportunity amid IT jobs in India. Recently, a candidate asked us, “how can the AMCAT test help me in nabbing IT jobs?” Well, we decided to share the answer with a blog, in line with our ongoing open questions of how the online assessment works for different persons. Let’s begin, with a dose of honesty. Those looking for IT jobs know that the sector is not at a high point right now – reports have suggested an overall gloomy employment outlook, and lesser job opportunities for freshers. The reasons suggested range from tougher emmigration policies, more fresher jobs in IT remaining in the US, automation and a clear perception of low employability skills. So, how do you rise above it all? In today’s working environment, it’s important to keep yourself updated at all times – in fact, constant skill development has become a recognised buzzword. Resting merely on your college education – however great it may have been, isn’t enough. Relevant soft skills, trainability form a set of six core skills that everyone looking for a job, especially in IT jobs, should possess. How does the AMCAT Test Help? So, what have we found out till now? A low market sentiment does not go well with graduates seeking fresher jobs (in the IT jobs market), who may or may not be deemed market ready or employable. And the next step – prove them wrong! This requires first, an honest assessment of yourself, application of the feedback to better your chances. Access to the right IT jobs is also important. And the AMCAT test is one place where you can find these all together – in one place. 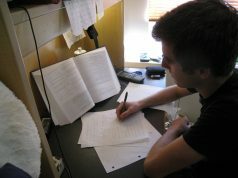 A self-assessment exam like the AMCAT assesses candidates in four distinct areas – English language skills (considered the core communication language in most IT organisations), Logical Reasoning, Quantitative Reasoning and domain knowledge (can be Computer Programming or Computer Science). Your AMCAT scores are a clear interpretation of your inherent skills in these areas, with a good score pulling your credentials ahead in a pile of fresher resumes that would have reached most IT companies. This is one of the core reasons why you should take out the time, resources and energy to invest in an AMCAT test. The AMCAT feedback report, is a comprehensive, 15-page document which analyses your skills, makes comparisons and lets you know the soft skill areas where you need to improve yourself. Even now, the AMCAT repository of exclusive IT jobs holds pan-India opportunities, with more than 6000 recruiters. Employers include companies like Accenture, Deloitte, Reliance Jio, Cognizant and Amazon Web Services, apart from startups and smaller-scale companies. You can find exclusive IT jobs by location and even by packages on the page and apply directly, based on your AMCAT scores. Note: The AMCAT test, in the case of these jobs, acts as Round I (written test), leading candidates shortlisted by the companies directly to the interview round. The AMCAT test is supported by an extensive AMCAT blog, which carries daily tips, hacks, career guidance reports. It continues the employability conversation, answers common FAQs and curates important jobs for consideration. And all you need to do is to access the blog on a daily basis! We hope we have answered your question well! Do share other questions in the comments section below. And if we have managed to convince you to opt for the AMCAT test, just for IT jobs, you may schedule a test today. Still not getting call for an interview. 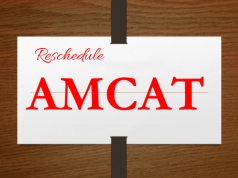 Our AMCAT team will reach out to you shortly.